We now have our first confirmation that Chris Pine will be portraying Amazon Princess Diana aka Wonder Woman’s love interest Steve Trevor in Warner Bros. Wonder Woman movie. 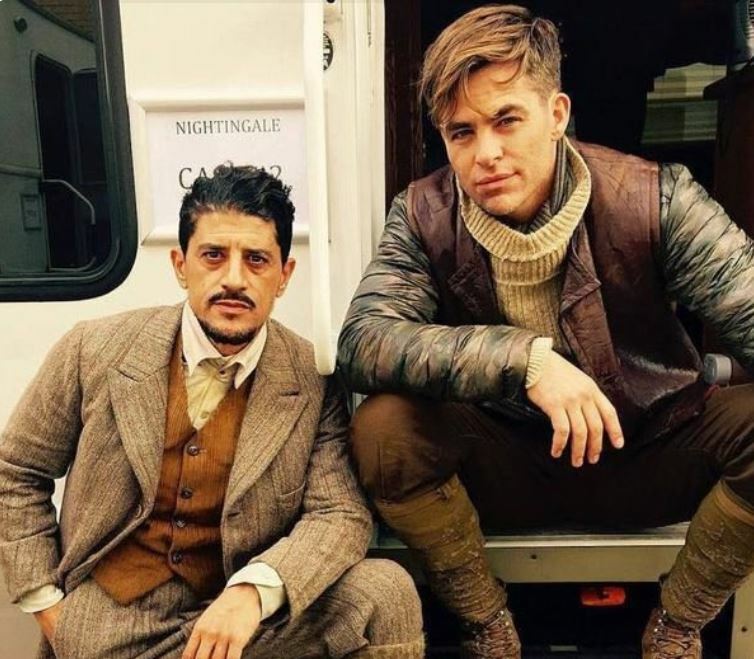 Cast member Saïd Taghmaoui released photos on his Instagram account this weekend showing the two co-stars in World War II attire. 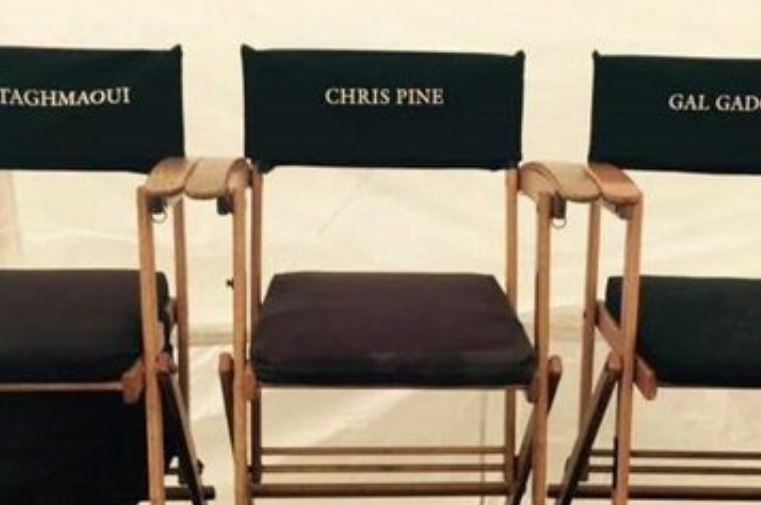 Chris Pine, who has now played genre legends Captain James T. Kirk in 2009’s Star Trek and its sequel Star Trek Into Darkness and Tom Clancy’s hero Jack Ryan in Jack Ryan: Shadow Recruit, is becoming the go-to guy for classic genre roles. Directed by Patty Jenkins and written by Jason Fuchs, Wonder Woman stars Gal Gadot in the title role and Nicole Kidman in an unknown role, with a release date scheduled for June 23, 2017.